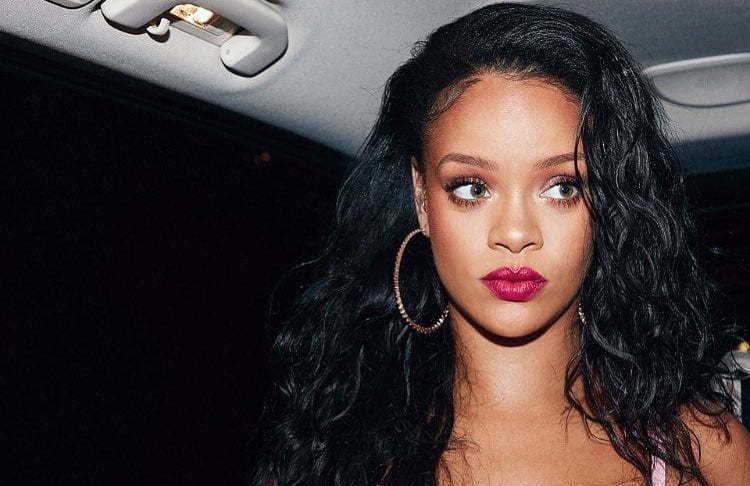 Celebrities including Rihanna, Lil Wayne, and The Weeknd have all shared their reaction to the deadliest mass shooting in U.S. history in Las Vegas. The world is currently mourning the deadliest mass shooting event on U.S. soil in Las Vegas on Sunday night (October 2). A lone gunman wrecked havoc at a Country Music festival leaving at least 59 persons dead and another 500 plus injured from gunshots and stamped. The shooter has been identified as as 64-year-old Stephen Paddock of Mesquite, Nev., according to police officers. A motive for the attack is not yet known, but the incident has been deemed the deadliest mass shooting in United States history. Fortunately, police officers were quick on the scene or else the shooting could have been a lot worst. Cops burst into his hotel room where they discovered Paddock deceased from a self-inflicted gunshot wound. Officers also found an arsenal of high powered weapons in the gunman’s hotel room on the 32nd floor of the Mandalay Bay Resort and Casino in Vegas. “Sheriff Lombardo said that Mr. Poddack brought in at least 10 suitcases into his hotel room over a period of time,” New York Times reported. Like the rest of us, celebrities are in shocked and are sharing their reaction on Twitter and Instagram. “Saying a prayer for all the victims & their loved ones, also for the residents & visitors of Las Vegas! This was a horrific act of terror,” Rihanna wrote, while The Weeknd added, “Waking up to this horrible news in Las Vegas is so heartbreaking. My thoughts and prayers go out to those who were tragically involved.” Other celebrities who have weighed in includes John Legend, Ciara, Kelly Rowland, Lady Gaga, Jennifer Lopez, Ariana Grande, Monica, Usher. Chance the Rapper, Lil Wayne, Trey Songz, Zendaya, Mariah Careyt, and more. “Don’t even know what to say. To be in Vegas while this is happening, brings a pain to my heart. My team and I are safe Thank God! Prayers up,” Trey Songz tweeted. Devastating – prayers to those affected by the senseless act of domestic terrorism in Las Vegas. My heart goes out to each of you. ?? Heartbroken by the tragedy that occurred in Las Vegas. My thoughts and prayers are with everyone affected by this senseless act of violence. Praying for our world and families affected by all these tragedies. My heart is broken from all that's happening. #HealTheWorld ?? Horrified to hear about the shooting in #LasVegas. My thoughts are with the victims and their families. Praying for everyone's safety ?? Sick to my stomach watching footage from Vegas ?Sending my love and prayers ??? ?